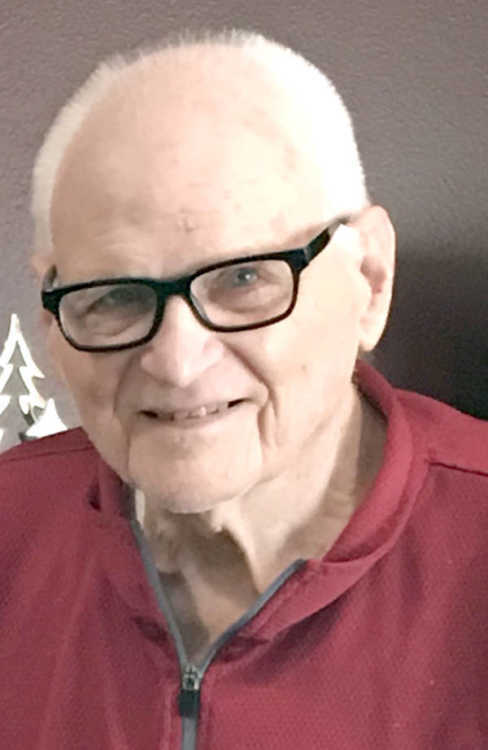 Richard Fowler Wright, Jr., 85, of Spokane, Wash., formerly of Blytheville, passed away on March 27, 2019, surrounded by family. He was born to parents Richard Fowler Wright, Sr. and Virginia Blair Wright of Jacksonville, Fla. Richard graduated from Andrew Jackson High School and attended the University of Florida. He married Gena Gaines in 1961, who survives him. Richard is also survived by daughters, Kim Prevallet (Paul) of Blytheville and Allison Ouellette (James) of Spokane, Wash.; grandchildren, Blair Winston of Nashville, Tenn., Bryan Winston (Ashley) and Baylor Winston of Blytheville, John Morgan Ouellette (Ashley) and Sarah Ouellette of Spokane, Wash.; and great-grandchildren, Bentley Winston and Elena Winston of Blytheville. Richard is survived by two brothers, James Wright of Brewton, Ala., and Emmett Wright of Jacksonville, Fla.
Richard worked at Day’s Men’s Store and was a longtime usher at First United Methodist Church in Blytheville. He was an avid sports fan, especially of baseball and the Florida Gators. Richard especially enjoyed spending time with his family.